This is the moodboard we have you for this month. 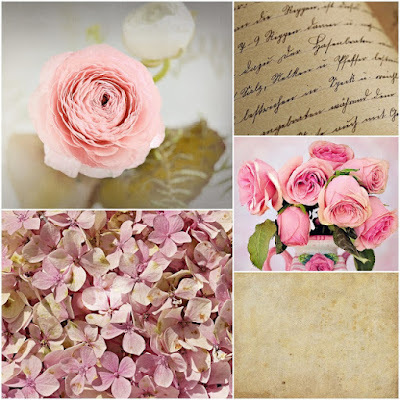 I have started with the Lost & Found Collection, I have used 'Vignette' as my base page. I have added some mixed media to my background and then started building my layers. I love the warm earthy colours and it inspired me to create this layout. I have also used some Element Stickers and Word Stickers from the Fortune Teller collection. A vintage trinket and some blooms. I have also used some 2Crafty Chipboard. 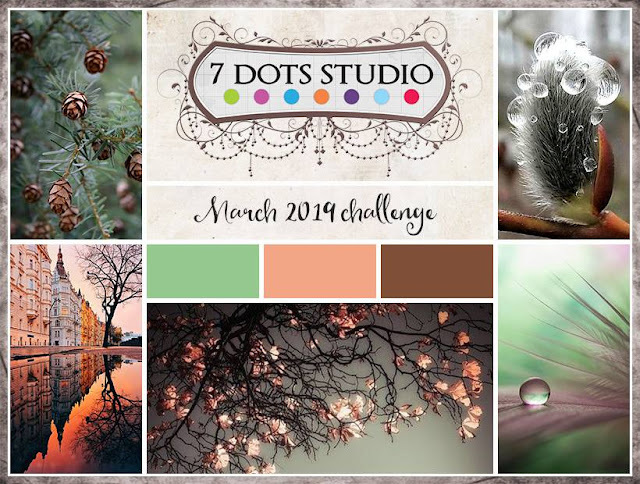 I hope that you have been inspired to take part in this month's challenge, there's still time to get your entry in. I have used the Hello Decorative Die as the feature of this card. I have gone for a monochromatic colour scheme, using the blues from the collection. I have also used the stamp set for my feathers and butterflies. I have again used the Hello die for my next card. I have layered some of patterned papers from the Paper Pad. Using the Thanks Die & the Stamp set. For my final card I have a many layered foliage card that I have create using the Stamp Set. 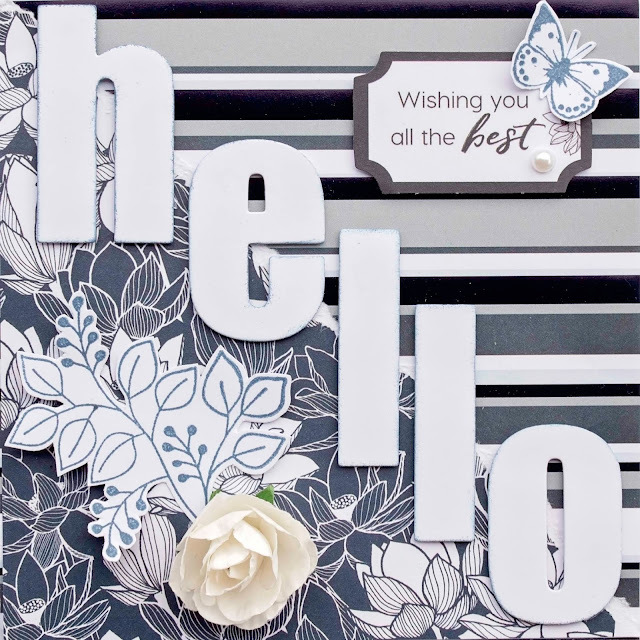 I have used the stunning 'Just Love Me' collection from Lemoncraft. 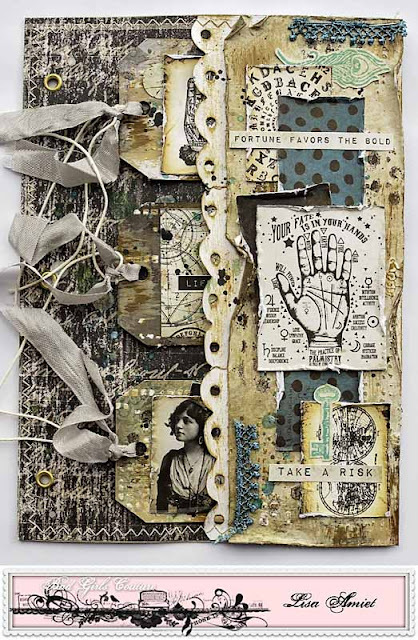 Some of my favourite chipboard, from 2Crafty Chipboard, with a little sparkle! I really love how this card turned out. Maybe I'll see your entry for the challenge soon. I have used a photo of my gorgeous daughter. I have used a mix of the Writer's Block & Garden Party collections. I have used all the black and white elements and I wanted to use red as my other colour. So I have pulled together some red embellishments to help pull it together. I love the beautiful little butterflies fussy cut from the Garden Party collection. I have used some of the word stickers for my title. I have used a couple of bits of appliqués for a bit of softness. I have also used one of the 'Fine Heart Borders' from 2Crafty Chipboard, cut into pieces. I have a video of how I created this layout, that you can watch below. 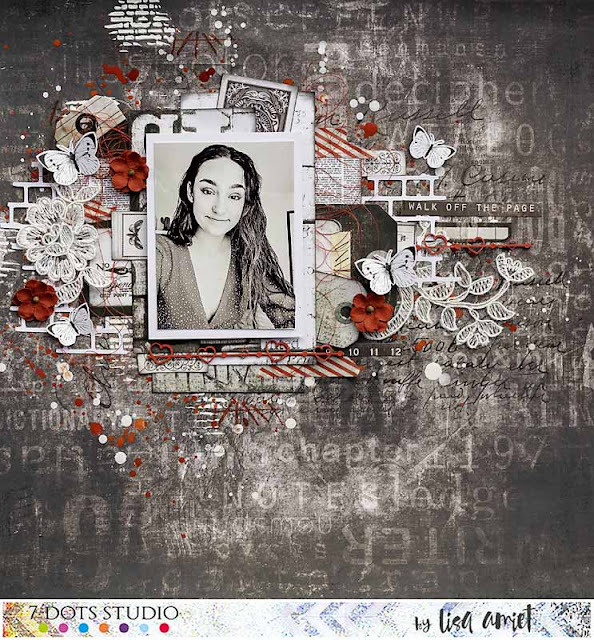 I am here today to share my latest Art Journal page with you. This is how it looks with them out. I have used a bit of a fortune teller theme to this page. I have then added some elements from the 7 Dots Studio 'Fortune Teller' collection. I have then given the same effect to my page, using the same colours and elements. I love the natural feel to this collection. I have also used some lace in co-ordinating colours. I hope you like what I have created. You can watch the whole process in the video below.